After running through the Hetch Hetchy dam and powerhouses, the Hetch Hetchy water flows into a 167 mile man-made aqueduct which travels across the Central Valley. Most of these very old large riveted historic pipes are buried underground, but many can be viewed along the aqueduct route where they pass uneven ground or flow into reservoirs or down steep hills. Upon reaching the Bay Area under the city of Fremont that grew over the pipeline, the aqueduct splits into four smaller tributary pipelines. These are called Bay Division Pipelines (BDPL) and each has a different width and capacity. Hetch Hetchy water is some of the cleanest potable water in the country; due to the clean Sierra snow melt and granite filtered water it provides. Because of this, San Francisco is one of six U.S. cities not required to filter their water, although the water has been disinfected and tested, since 2011. The debate still rages on about a possible Hetch Hetchy dam removal. Many dams in the western states have already been removed or are in the process of getting removed due to sediment filling and loss of endangered fish spawning areas. However, as long as the western states have a continued record drought and the state of California remains limited on funds, the dam will remain in the same place it has sat since 1923. 1. 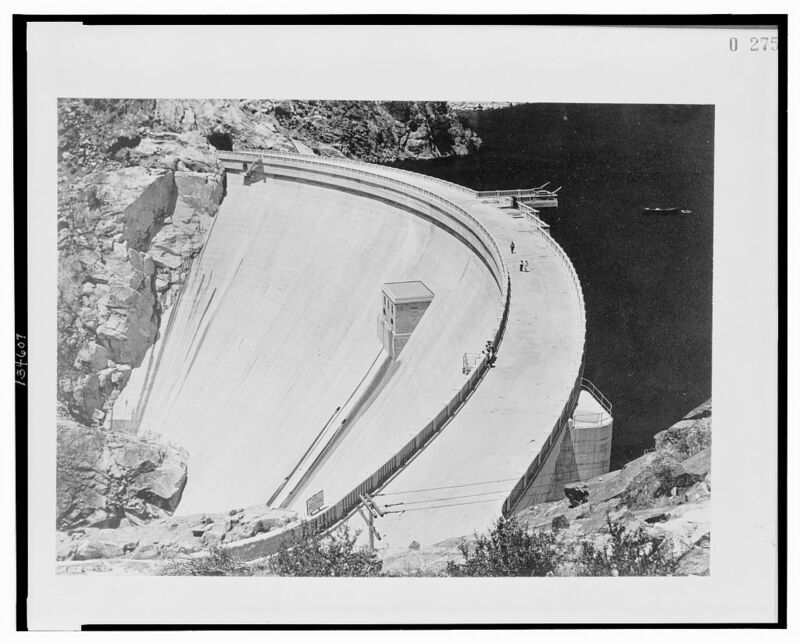 O'Shaughnessy Dam - Better known as Hetch Hetchy Dam. Currently numbers of environmental groups have proposals targeting the removal of this dam, the biggest deterrent would be cost of the project. If the dam is removed people are hoping the valley would slowly return to the way it looked around 1900.